About the company: Champion Brands, LLC, is a globally recognized industry leader in specialty lubricants for over 55 years. 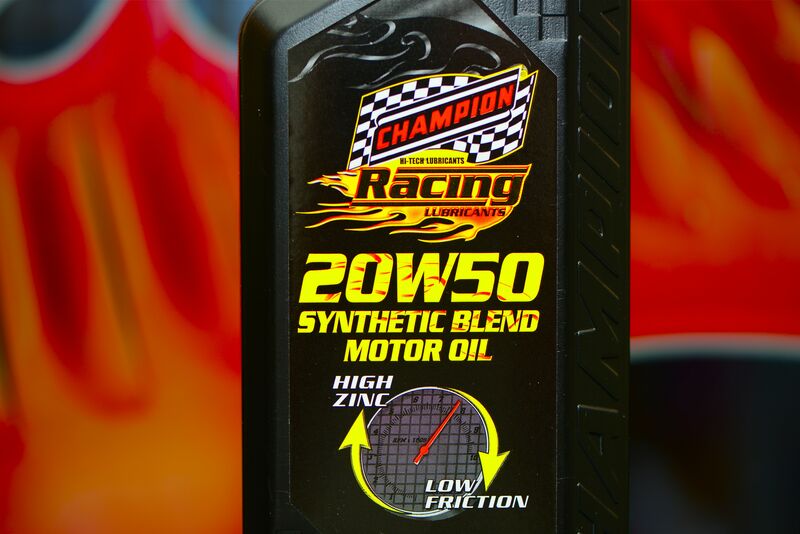 Champion also produces and blends over 300 products including fuel, oil, engine additives, and lubricants for the automotive, heavy truck, agricultural, industrial, and specialty markets. For more information about Motor Oils contact your nearest Champion distributor, or call Champion at 800-821-5693 or 660-885-8151. 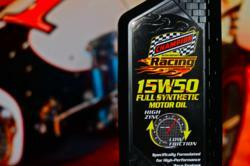 Champion Brands, LLC; 1001 Golden Drive, Clinton, MO, or go to http://www.championsusechampion.com.